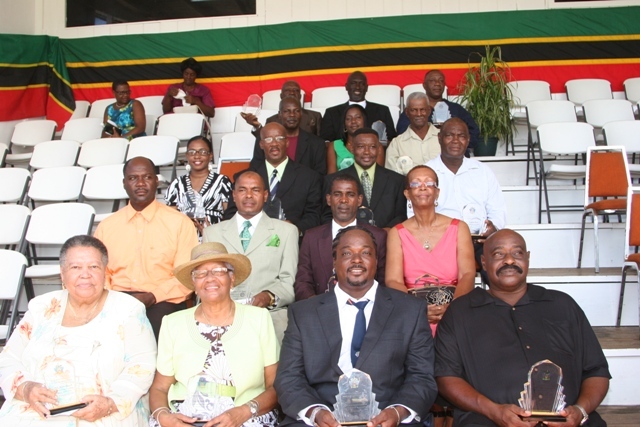 Charlestown, Nevis–(Monday,August 15th, 2011) Applications for the National Honours Awards nominations are being accepted until the closing date of August 31, 2011. 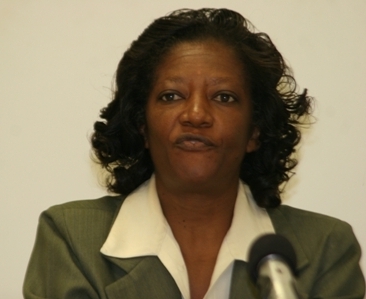 Permanent Secretary in the Premier’s Ministry, Miss Angelica Elliott, informed the Nevis Department of Information that forms for the nominations of the 2011 National Honours Award were at present, available at the Bath Hotel in Bath Plain, Nevis. “Persons who are making the nominations are asked to ensure that all particulars requested in respect of the nominee are supplied. “In particular, the names given shall be the correct names, a contact telephone number should be included and the résumé of the activities in the category in which the award is recommended should be concise,” said Miss Elliott. There are three categories of National Honours Awards in order of precedence as follows; the “Order of a National Hero” may be awarded to any citizen who has rendered distinguished and outstanding service to the Nation; “Star of Merit” awarded for long and meritorious service, or for loyal and devoted service to the Nation and the “Medal of Honour” awarded for outstanding and meritorious service to the Nation. This year the Ceremonial Parade and Awards ceremony will take place at 8am at the Elquemedo T. Willett Park on Monday, September 19th , 2011.